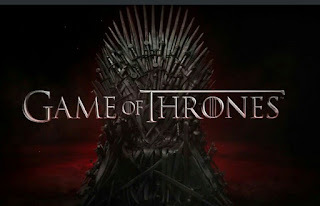 The ninth episode of the Game of Thrones for true fans of the show isn't known to be a good one as it has brought the death of fan favorites such as the Starks, and in today's episode Daenerys was almost added to the list of casualties had it not being for the timely intervention of Drogon. The ninth episode starts off at Stannis' camp where Ramsay's plan has come to fruition as his men had launched an overnight raid on the camp, burning their weapons, food and even horses. Stannis orders that the incident be investigated and the erring guards be punished. Lord Stannis also sends out Sir Davos back to Castle Black with a mission to solicit aid in the form of food for his troops. A desperate Stannis finally concedes to Melisandre and has his daughter offered as a sacrifice to the Lord of Light. Jon Snow and the Wildlings finally arrive at Castle Black. Allister Thorne warns Jon that his good heart would kill them all. Jon bemoans his inability to save all the Wildlings to Sam, who was awe struck by the giant. There isn't much to see at Dorne, Jamie easily gets his niece/daughter passage to King's Landing, as Prince Doran Martell grants his request as a proxy of the King. Prince Doran, also let's his son go along with Princess Myrcella as he is to sit on the council in place of his late uncle. Arya is kind of making progress in her training (or is she?). She fails to carry out the orders given to her by Taqen instead she gets sidetracked by the arrival of a soldier from Westeros. She ends up lying to Taqen about her mission. 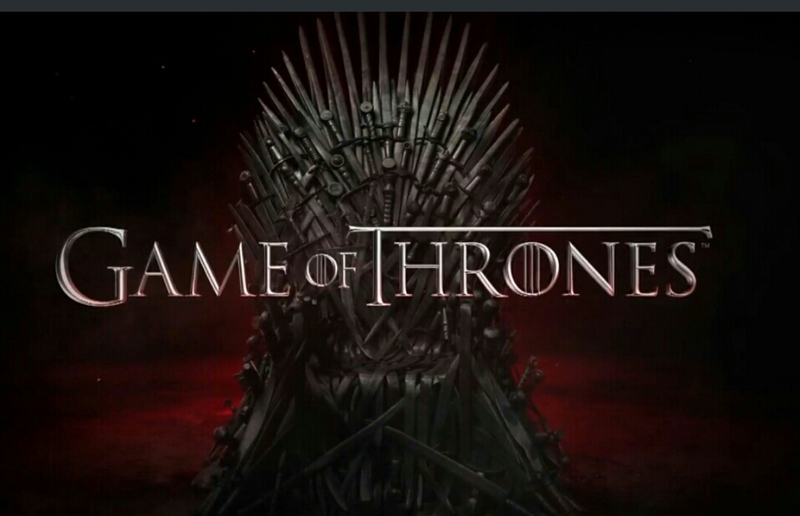 Daenerys is the main attraction in this episode as she is attracted by the Sons of the Harpy at the games. Sir Jorah, the leader of the seventh son and unsullied fight to save the Queen but her unsullied guard are quite easily overwhelmed. The unsullied aren't really much of a fighting force as they seem more suited to dying than fighting. Just as it seemed that Daenerys would meet her end, Drogon swoops into the arena. He barbecues a few of the Sons of Harpy but it seems that one dragon isn't enough to make the Sons of Harpy flee for their lives. Daenerys ends up climbing on the back of Drogon and flying out the arena with Tyrion looking on perhaps awestruck. On a side note Tyrion might have found himself a play thing when he saved the life of Missandei.